Members of the OPEC cartel and allies including Russia decided last month to reduce output by 1.2 million barrels per day (bpd) after prices fell by more than 40% in just a few weeks in late 2018. 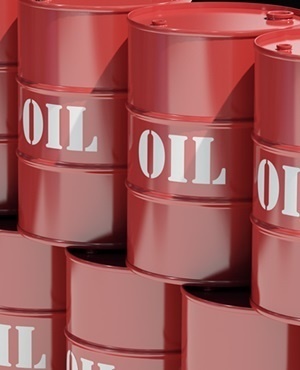 The market has remained volatile with prices fluctuating sharply even after OPEC kingpin Saudi Arabia announced last week it will gradually cut output by 800 000 bpd in January and a further 100 000 bpd next month. That prompted the Organisation of Petroleum Exporting Countries to cooperate with non-OPEC producers, mainly Russia, to trim output by 1.8 million bpd from the start of 2017. But Falih said that the so-called OPEC+ group, which pumps 52 million bpd or 52% of global output, is capable of rebalancing the market which has a surplus of around 300 000 to 400 000 bpd.